Today on Practical eCommerce, eFulfillment Service’s CEO, John Lindberg, weighs in on the pros and cons of outsourcing fulfillment. As Mr. Lindberg explains in the article, even though he owns a fulfillment company, there are situations in which he believes it does not make sense to outsource fulfillment. On the other hand, there are many times when it does make sense, even instances when there is really no other alternative. 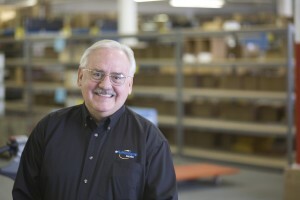 Mr. Lindberg also goes into detail on what is typically the key factor when outsourcing fulfillment, and provides advice on how to compare the costs of in-house versus outsourced fulfillment. Read the full article for a great two-sided look at fulfillment outsourcing, including specific tips for low volume shippers.